I have family members in the NYPD and I pray that they come home safe every day. 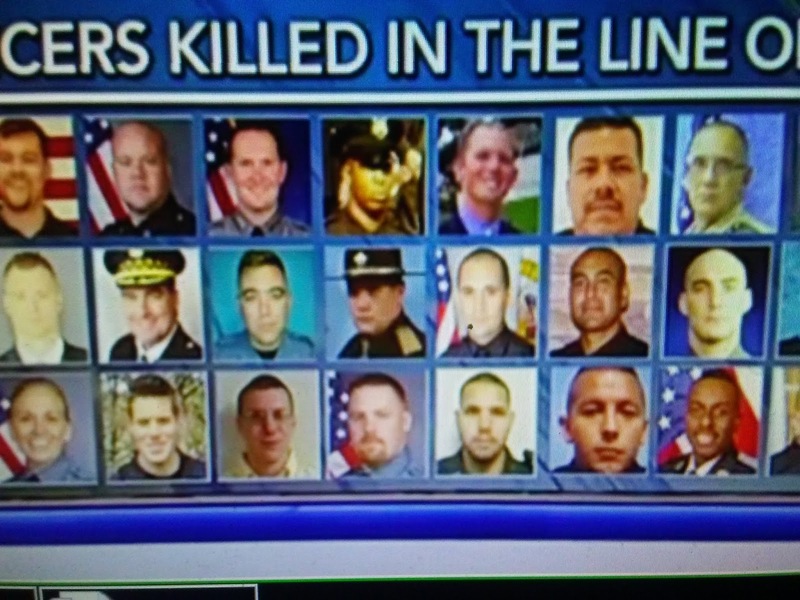 Fox News reports since the start of 2018, at least 53 law enforcement officers across the U.S. have died while on duty -- with 32 of the deaths caused by gunfire. 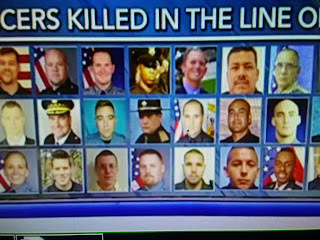 Roughly 135 cops died in 2016, making it the deadliest year for police officers in at least five years, Fox News found. While there were fewer deaths in 2017, the numbers weren’t much better: a total of 129 officers died last year. And 46 of those were caused by gunfire.